Baths and bubbles—it’s a combination few can resist. 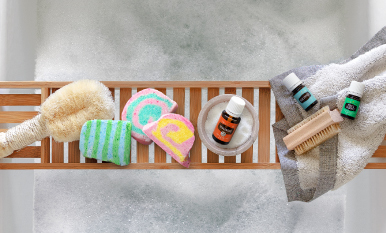 If you’re in the mood for a relaxing soak or ready for playtime, use our bubble bar recipes, boosted by essential oils, to transform your everyday. Keep the kids happy with our DIY bubble bath! You’ll ensure bath time is full of fun but free of synthetic ingredients.